This one comes from John Durant of Hunter-Gatherer.com, one of my favorite blogs. Apparently the state of North Carolina not only wants to ban gay marriage, but they also want to ban paleo bloggers. 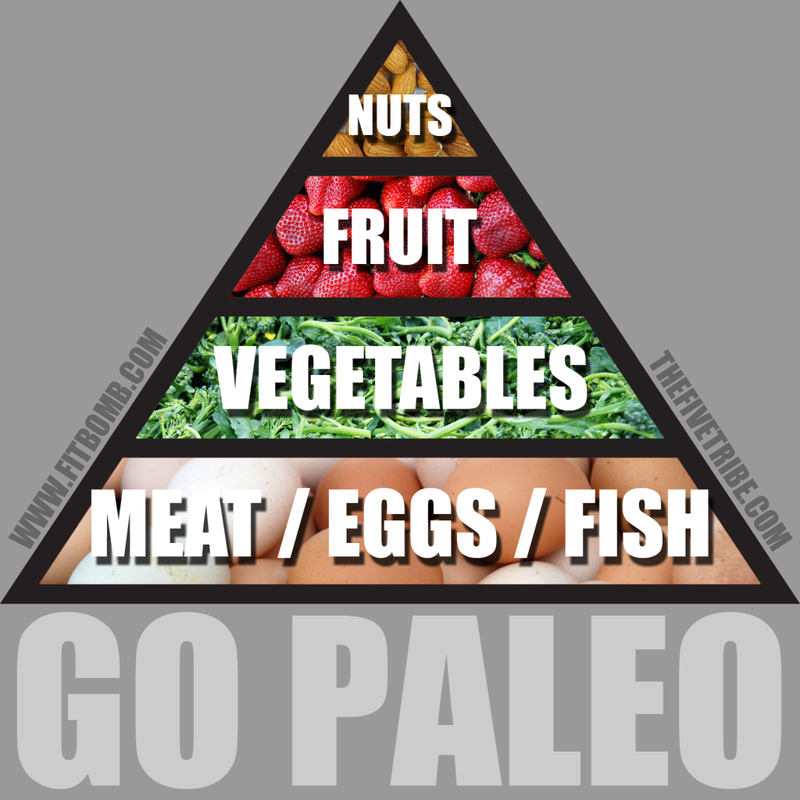 For those of you who don’t know, the paleo / primal lifestyle is simple and it’s gaining traction. The basic principles involve living as close to our hunter-gatherer ancestors as possible. You do this by getting sun, exercising, and eating foods that are natural as opposed to processed foods. This includes food like meat, fish, nuts, fruits, vegetables, eggs, tubers, etc. A primal / paleo diet also stresses eating organic, grass fed meat as opposed to stuff from factory farms. Finally, people who follow a paleo / primal diet do not eat sugars, grains, or food made from chemicals. Put simply, if you can’t kill it or gather it, it ain’t food. The theory is our bodies evolved in a hunter / gatherer diet, so that is what is optimal. Grains are relatively new, evolutionarily, and now we’re being inundated with stuff like high fructose corn syrup and “foods” that are more just chemicals. Politically, I have very little in this fight. To the extent I follow politics, they are mostly local. As a self identified Libertarian, I am liberal on some issues, and conservative on others. Leave me alone. This post isn’t about right wing bloggers or left wing bloggers. 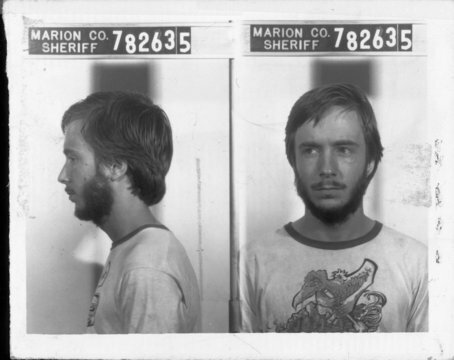 This is about the First Amendment, and a man named Brett Kimberlin who is a litigious, convicted terrorist who uses frivolous lawsuits to try and silence his critics. And I think you ought to know about it. 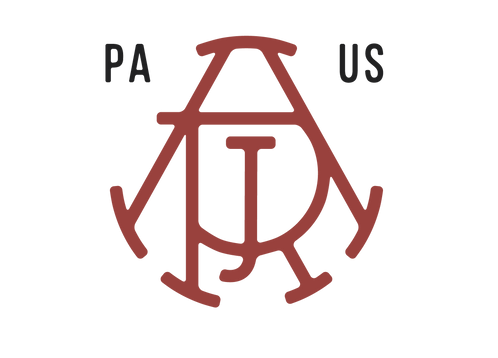 Alright, Joseph Rakofsky’s latest papers are out. I actually read them, so you owe me a beer. (They can be found in their entirety here). Hmmmm. 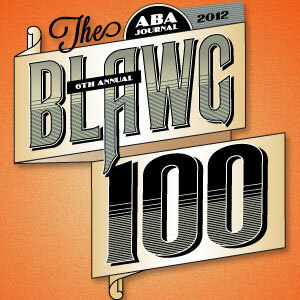 Yes, it’s true, I was selected as a 2012 “Rising Star” by Super Lawyers this year. 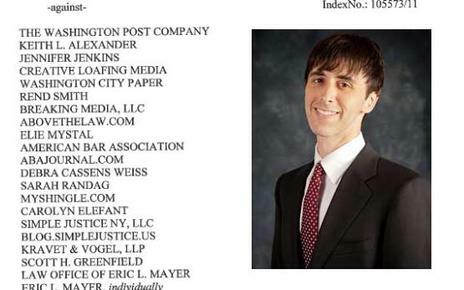 However, I’m not aware of anyone saying I’m a “Top Young Attorney”. And I don’t think that Showmark Media is in any way affiliated with Super Lawyers, either. 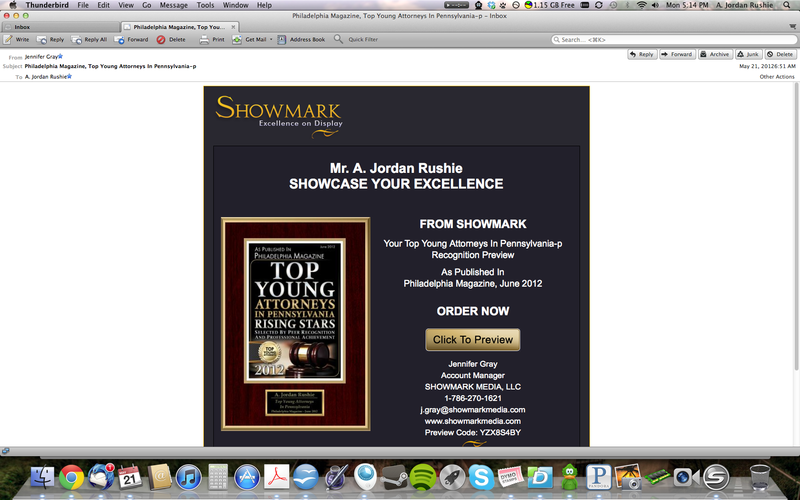 So while I’m flattered that Showmark Media, whoever they are, thinks I’m a “Top Young Attorney”, I’m not interested in buying their plaque. So I ignored the email. Unfortunately, I’m very busy at the moment with a big trial coming up on Wednesday. In order to distract myself, Saturday morning I dropped by Popehat and read a post entitled “Chilling Tales of Crazy/Evil.” I’m glad I did. This is probably the second time ever I’m at a total loss for words. You must read Aaron Walker’s story. In its entirety. Don’t be lazy. Oh cool. Lawyers who advertise on the free section of Craigslist. They must all be very good lawyers. “Pretty good. Hoping it keeps up.” Me and Leo started our law firm at the beginning of this year. Although I’m still driving a 2004 Honda Civic, and several of my dress shirts came from the thrift store (they’re Brooks Brothers, so shut up), the firm has exceeded my expectations so far. That said, I don’t expect much from my practice, either. I’m happy as long as the bills are paid. If we make lots of money that’s good, but if we don’t that’s fine, too. Me and Leo have never approached starting our firm from the perspective of “How can we make a million dollars?” In fact, I knew leaving a traditional law firm and starting my own practice would cause my income to drop, and I’m okay with that. “Okay, then how am I supposed to get more clients?”My buddy doesn’t get out of the house very much. He goes to work, does whatever, and then goes home and plays video games most days. “Where are you getting most of your clients right now?” I asked. “I put free ads on Craigslist. I also get them through the bar association referral service. That’s about it.” he said. Congrats to Jordan Rushie for making Super Lawyers Rising Stars 2012! Jordan – the Fishtown Super-Lawyer. Buy this man a beer. Just don’t put him near kryptonite. 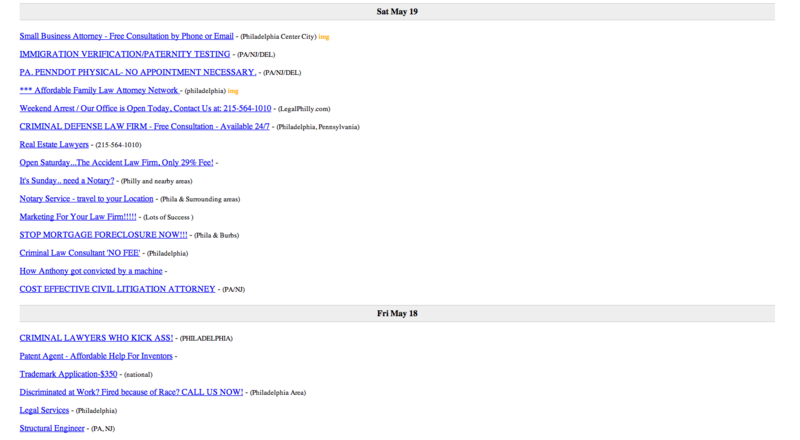 You are currently browsing the Philly Law Blog blog archives for May, 2012.